Best in Town Services is at the forefront of Air Conditioning Maintenance. We have several maintenance programs for AC Maintenance that guarantee economy, comfort and continuity. The company’s Field Force, more than 80 qualified and skilled technicians, who have experience and expertise in AC maintenance are well groomed to give utmost service to our valuable customers. In AC maintenance Service, all the systems are electronically and automatically monitored by the service center, where factory trained engineers and technicians are on call throughout the day. To make sure that the equipment are maintained at maximum operating condition at all times, the Service Business Unit at our Workshop has invested significantly in manpower and technology to care our customers. We undertake AC maintenance & service of Reciprocating, Screw and Centrifugal Chillers, Chiller Water Pumps, FAHU, AHU and FCUs. 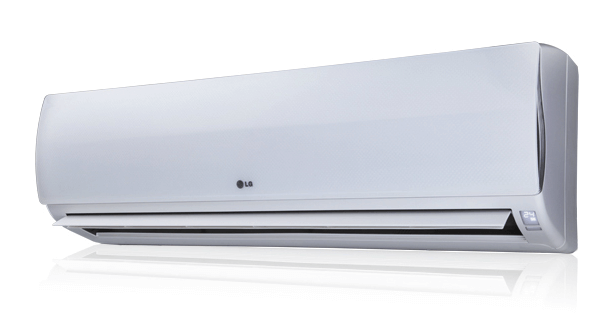 Also undertake package, split and window air conditioners. We have specialized technical teams to replace HVAC heat exchangers, condenser and evaporator coils. Additionally, we have professional teams to take care of installation of chillers, package, split and window air conditioners. Annual Maintenance Contracts – A Planned Preventive Maintenance (PPM) programme will safeguard and improve the performance of the air-conditioning equipment. When the AC equipment is well maintained, it will not only save energy and saving your money, it will also increase efficiency of the units. It will enhance life of the unit substantially. Our program includes scheduled servicing visits, repairing of the AC units when there is a cooling deficiency and general repairs and technical advice, training of the unit operators at the site etc. Compressor Overhauling – Our Compressor overhauling center is specialized in overhauling all type of HVAC compressors. Our Workshop is highly specialized in HVAC equipment repairing. The workshop is under the supervision of well qualified technicians to ensure that all the activities are properly monitored and configured to meet the superior quality standard. Our Quality Assurance Department is responsible for maintaining the continuous improvement and achievement of the highest quality standards of the services provided.